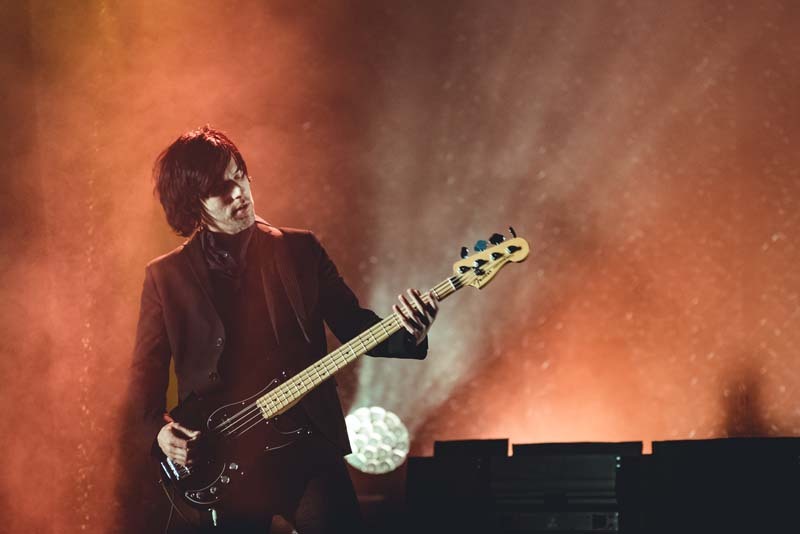 Although A Perfect Circle has undergone multiple lineup changes over the years, you would never know it based on their live performances. 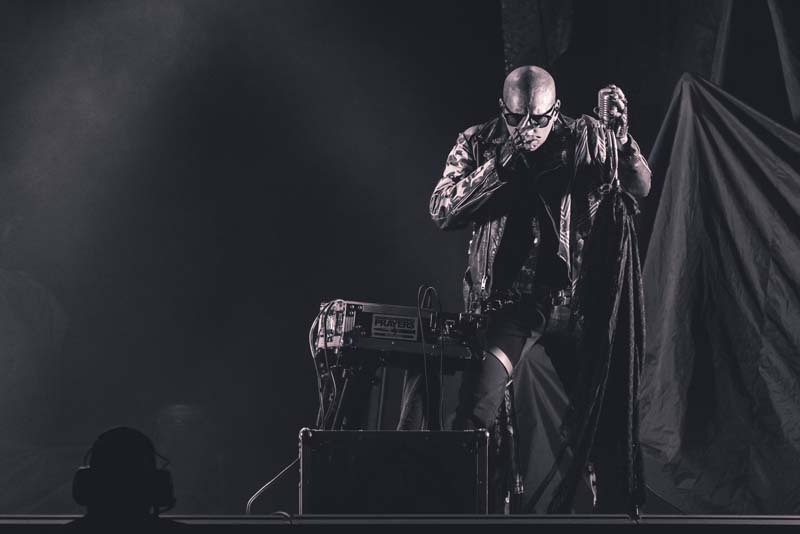 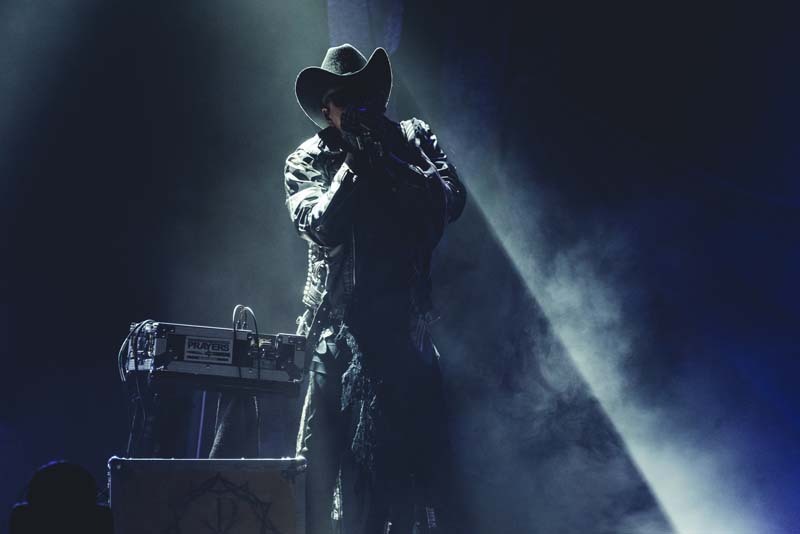 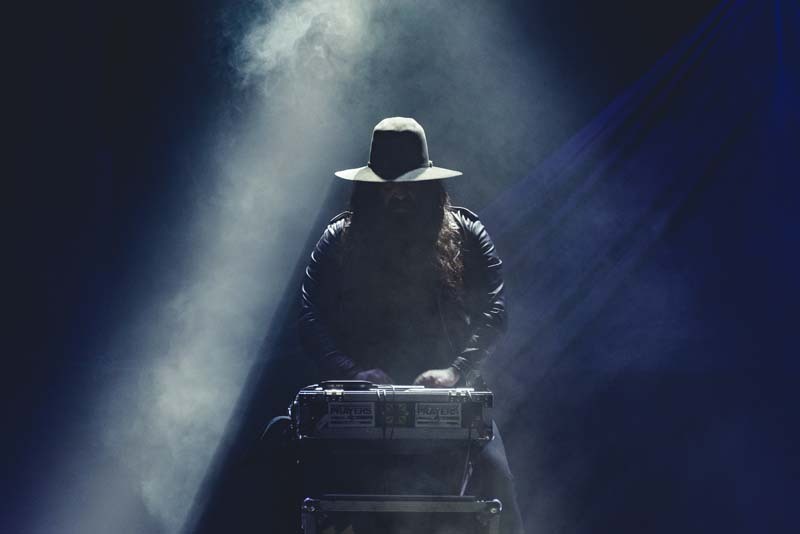 Created in 1999 by guitarist Billy Howerdel and Tool vocalist Maynard James Keenan, the "Judith" performers have since established themselves as a force to be reckoned with in the industry. 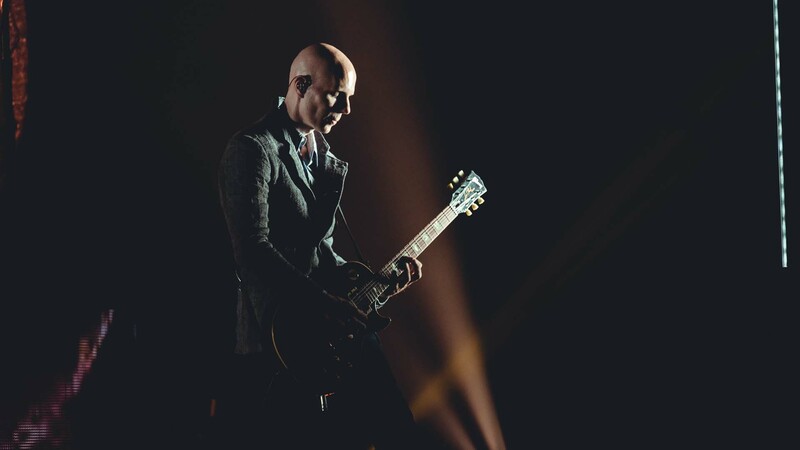 At the H-E-B Center in Cedar Park, Texas earlier this year, the group was able to hit every note with a clarity like never before. 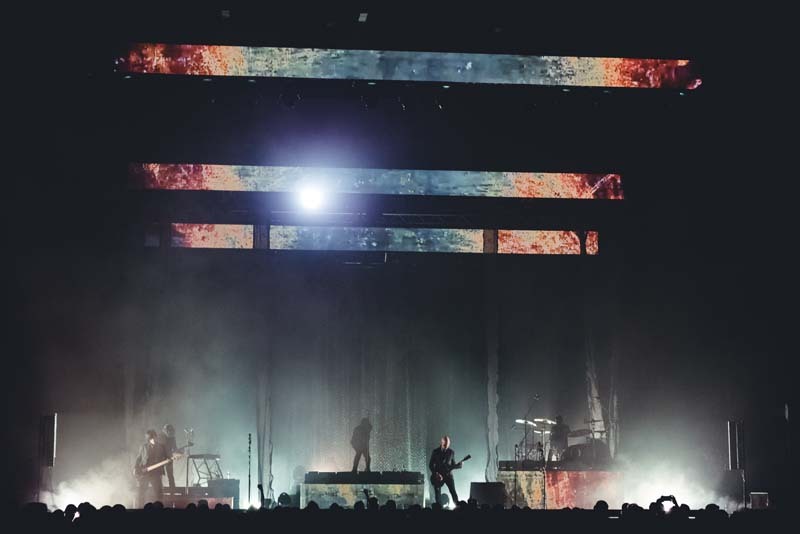 The five-piece lived up to those in attendance's expectations, lunging into a melodic rendition of “The Package” behind a layer of smoke and greenish-blue lighting. 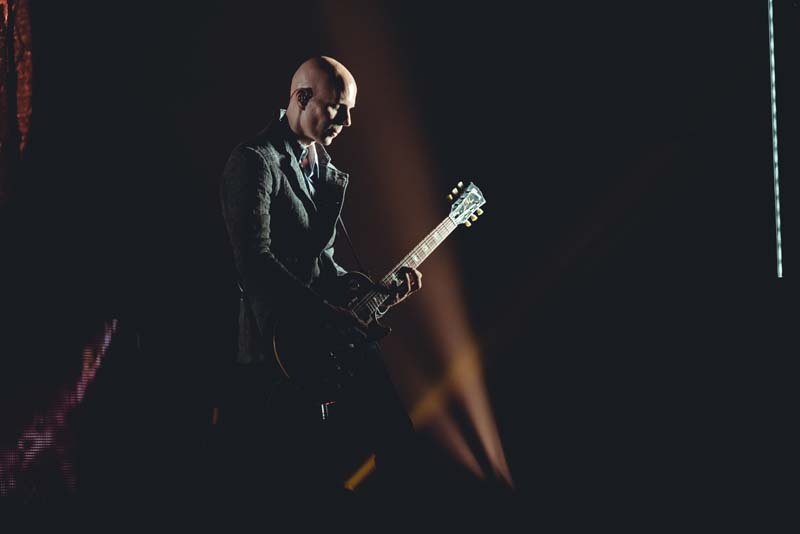 Performing their hits such as “Passive”, “3 Libras”, and their ominous rendition of John Lennon’s “Imagine”, Howerdel and Keenan rocked the venue like the legends they are. 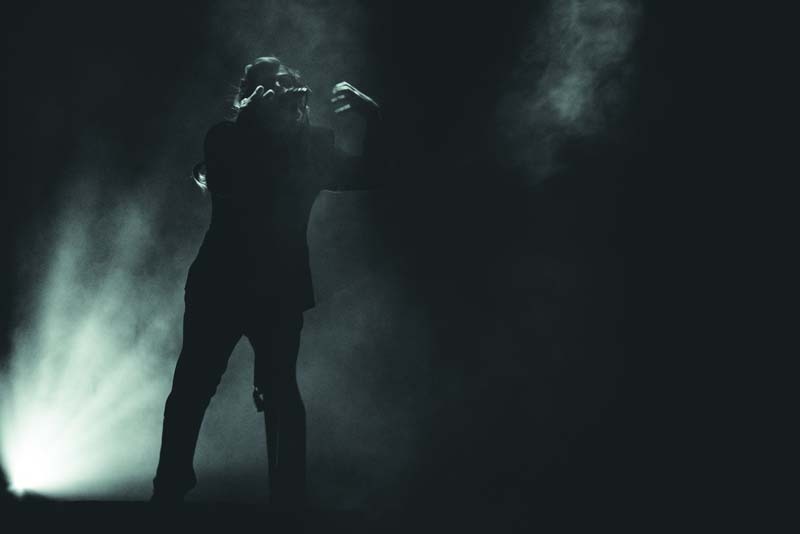 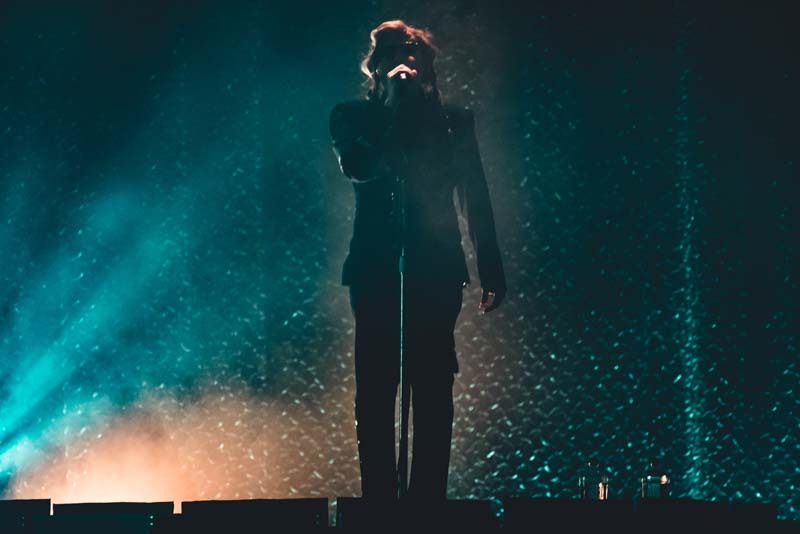 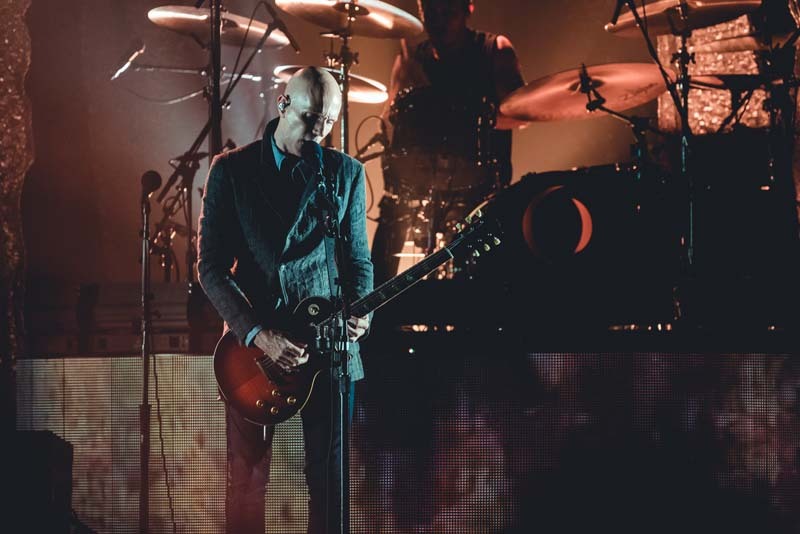 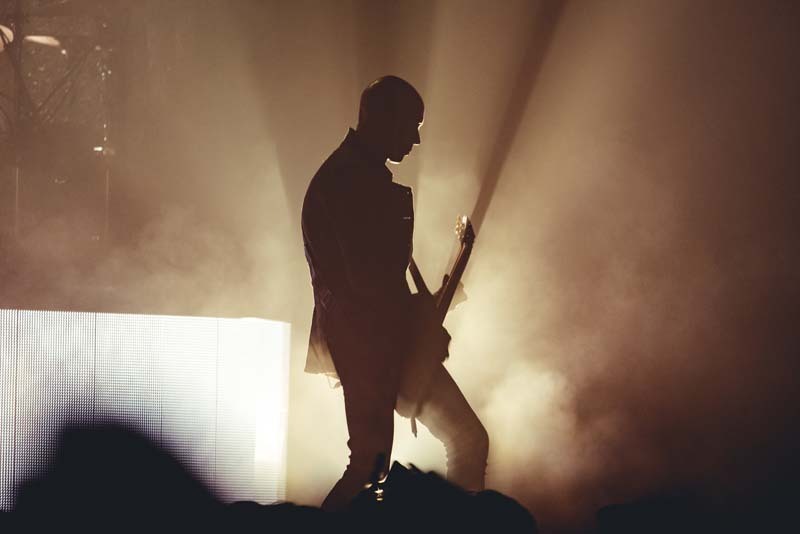 Check out the photos below of A Perfect Circle’s Cedar Park performance, then track them on Bandsintown to stay updated on .